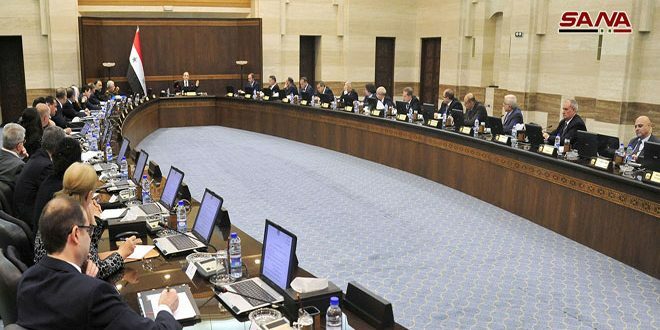 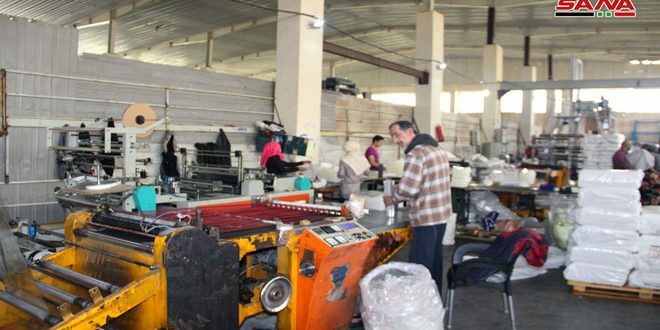 Damascus, SANA – The Cabinet approved during it session on Tuesday the memo for reforming the economic public sector which contains directives for forming a legal framework for regulating and assessing economic establishments. 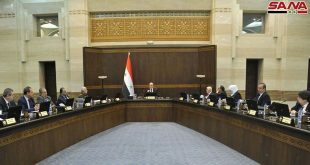 The Cabinet discussed the plan of the Public Works and Housing Ministry and the Local Administration and Environment Ministry regarding zoning plans in areas liberated from terrorism in the provinces of Damascus, Damascus Countryside, Homs, Deir Ezzor, Daraa, Quneitra, and Aleppo. 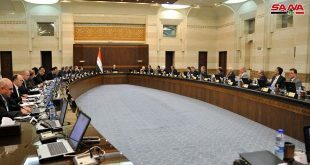 The Cabinet tasked the Agriculture Minister and the Local Trade and Consumer Protection Minister with reviewing the conditions in areas where apples are cultivated so that farmers whose crops have been affected by the weather can be compensated, in addition to following up on the decision to market the current season’s apple crops. 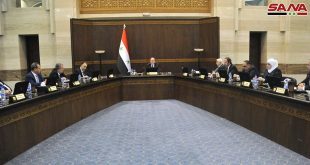 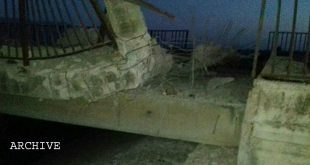 The Cabinet ratified the bill on the friendship and cooperation treated signed by Syria and Abkhazia earlier in September, in addition to allocating SYP 1.5 billion to carry out services projects in Damascus and Quneitra.